We started the midnight oil group with a clear vision: to offer the full range of professional services of a large communications agency, with the passion, flexibility and client relationships of a boutique firm. Many companies—regardless of size—don’t have the time or resources to employ a publicist, marketing firm, ad agency, social media specialist, brand consultant, copywriter, event designer or myriad of other professional services required to succeed in today’s marketplace. At the midnight oil group, we’ve gathered all of these services under one roof. Not only is this strategy more cost effective, but bringing these services together streamlines the communications approach, guaranteeing a more cohesive identity and message to grow your brand and business. the midnight oil group has worked with businesses and corporations of all sizes, across industries. From start-ups and young entrepreneurs to established brands and large nonprofits, the midnight oil group has enjoyed working with restaurants, lawyers, health professionals, musicians, personality brands, fashion designers, tech companies and retail shops. Whoever the client, no matter the phase of brand evolution, the intent is the same: build and develop the identity, refine the message and enhance the presence. Headquartered in Birmingham, Michigan, the midnight oil group works with local companies, as well as brands across the nation. 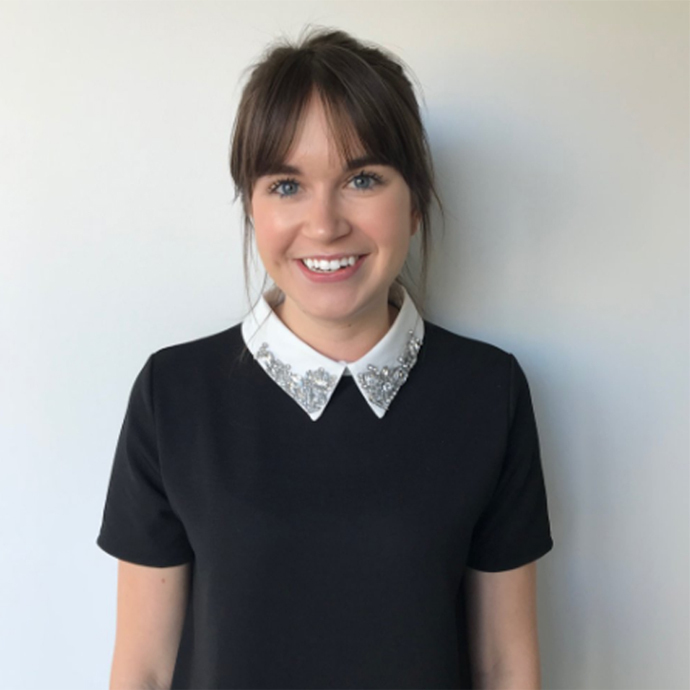 Since graduating from Boston University, Lauren has worked for the past decade in assorted communications fields—from print journalism and event fundraising to creative writing, public relations and digital media. Lauren is exceedingly passionate about social media and the vast influence it can have on a company and its audience. 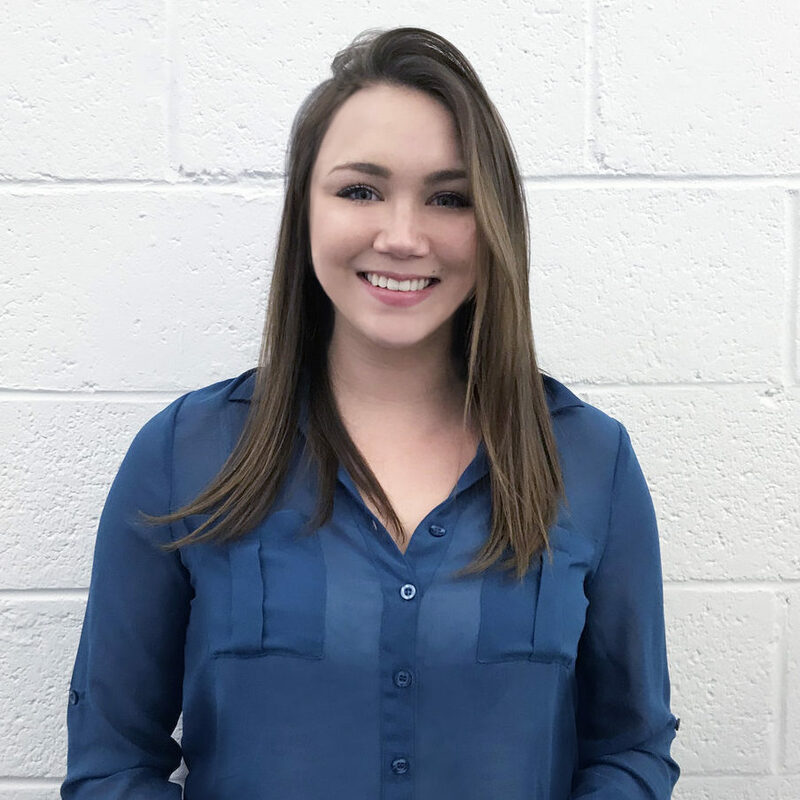 From social media marketing to digital advertising, Lauren’s work in the digital space has resulted in substantial growth for the midnight oil group’s clients. A Los Angeles native, Deanna has worked for the past 15 years in all aspects of communications in varying industries – from entertainment and fashion, to child advocacy and the non-profit sector. Before the midnight oil group, Deanna spearheaded the marketing, branding and public education for First 5 LA, a grant-making organization that provided funds to nonprofits that help children 0-5 years old. Deanna manages brand development, marketing and graphic design at the midnight oil group. Passionate about branding and strategy, Deanna enjoys developing exciting ways to market clients and further their brand message. Alex attended Michigan State University, where she earned a Bachelor of Arts in Journalism with a minor in Public Relations. Alex has written for a variety of print and digital publications on topics ranging from the 2016 Presidential election to the Detroit fashion industry. Alex’s organization keeps MOG running like a well-oiled machine. Alexus is a graduate of the College for Creative Studies, where she earned her Bachelor of Fine Arts degree in Graphic Design. Alexus brings a keen sense of design, creativity and practicality to client projects; she enjoys watching ideas and inspiration come to life. Alexus serves as the agency’s lead graphic designer and is extremely skilled at creating new brand identities, as well as working within existing brand guidelines. From website design to creative ad campaigns, her eye for detail and brand integrity is a valuable asset for clients.